Strawberry season has officially started. 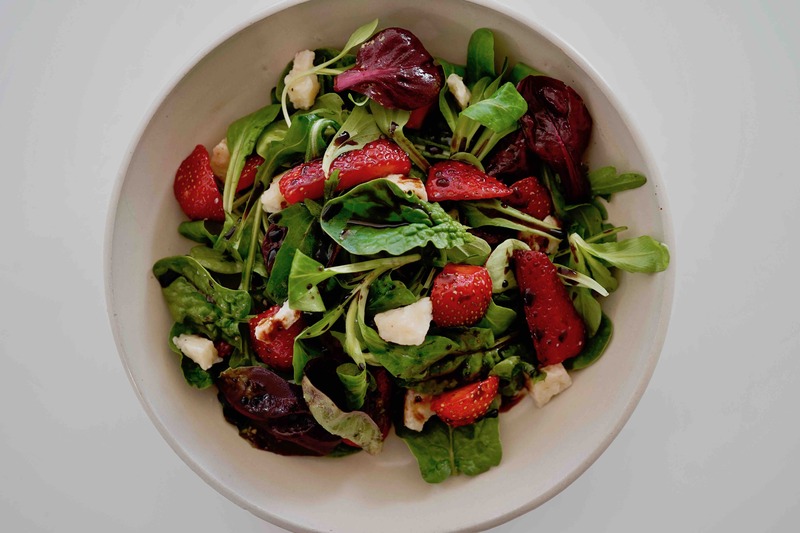 Try making this simple yet sophisticated salad celebrating some of Italy’s finest flavors. 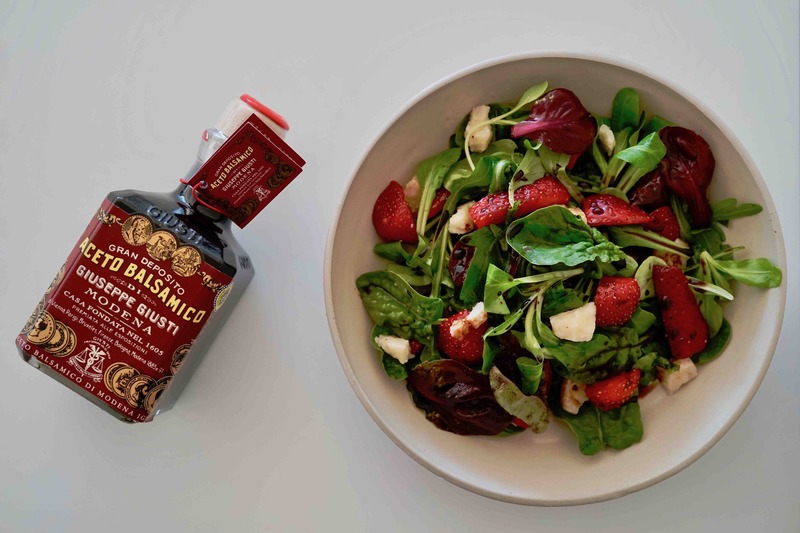 The richness of Parmigiano Reggiano cheese balances perfectly with the sweetness of the strawberries and the smooth acidity of this elegant balsamic vinegar. A fantastic starter or side dish for a special occasion, Italian cooking made easy! 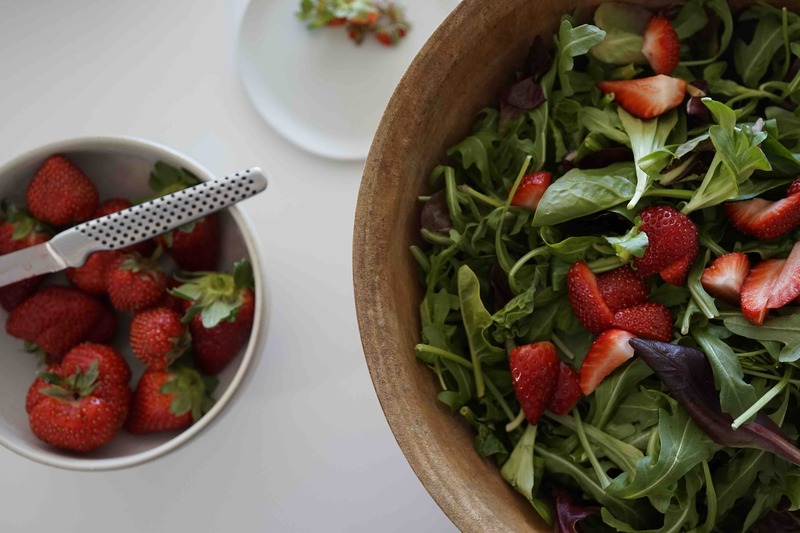 Cut strawberries into quarters and add to mixed greens. Season with extra virgin olive oil, salt and pepper and mix well. Add crumbled Parmigiano Reggiano and drizzle with Balsamic vinegar.